Relax, and let CoreShells take your hosting headaches away.. Established in 2009, with over a decade in service, CoreShells has helped thousands of small business customers leverage the power of the Internet to grow business online. With our US based data centers, 24 hours support, 99.5% uptime guarantee and consistent innovation in services you simply won't find a better value for your money! When you buy domain names with CoreShells you get great free features such as web and email forwarding, DNS management and unlimited support. Register your web address today! 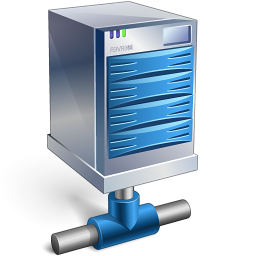 Along with cheap domain name registration we provide affordable web hosting solutions from our state-of-the-art data centre. 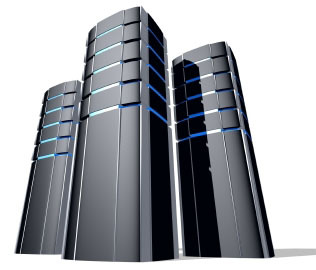 Our award winning web hosting packages offer great features and fantastic value. Transfer your domain names to us to take advantage of our free features and low renewal costs.